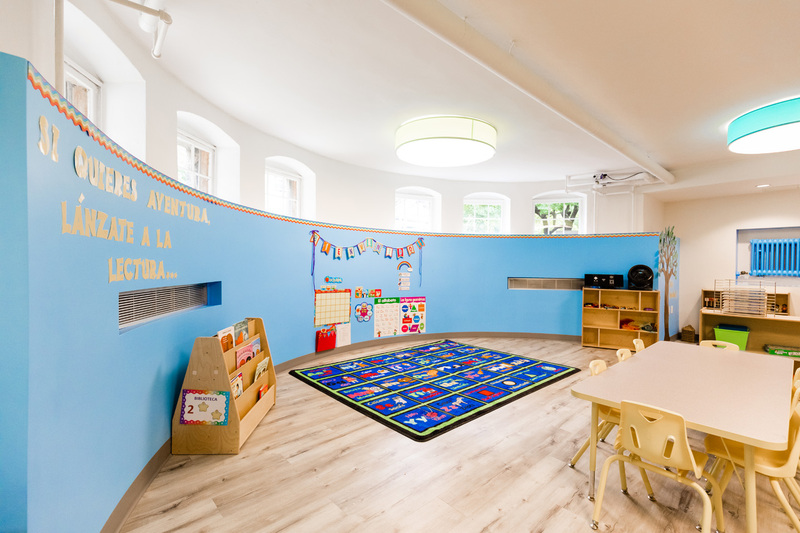 studioMLA worked with David L. King Architects to renovate the basement of the historic St. Paul’s Episcopal Church in Brookline. Designed by the renowned architect Richard Upjohn and completed in 1852, the building is on the National and State Registers of Historic Places. 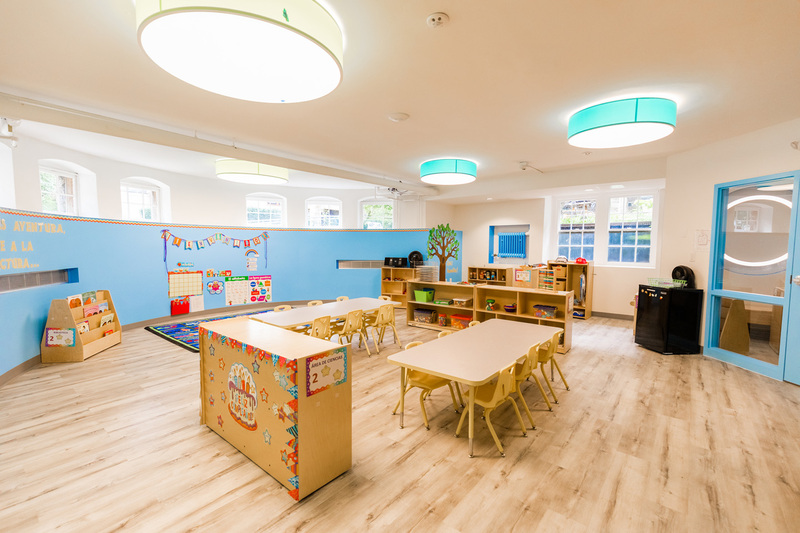 The 2018 renovation updated the lower level space to accommodate Sunday School, youth programming and Pine Village Preschool. 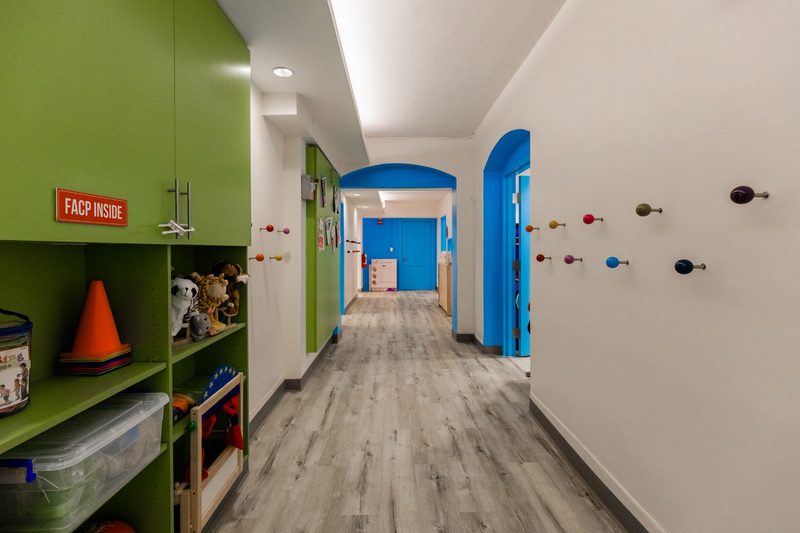 The design team transformed the dark, mostly underground level into a vibrant space for learning and fellowship. The St. Paul’s community emphasized the need for accessibility and light. A new paved, accessible pathway leads to a generously-sized entryway making the basement welcoming for people of all abilities. 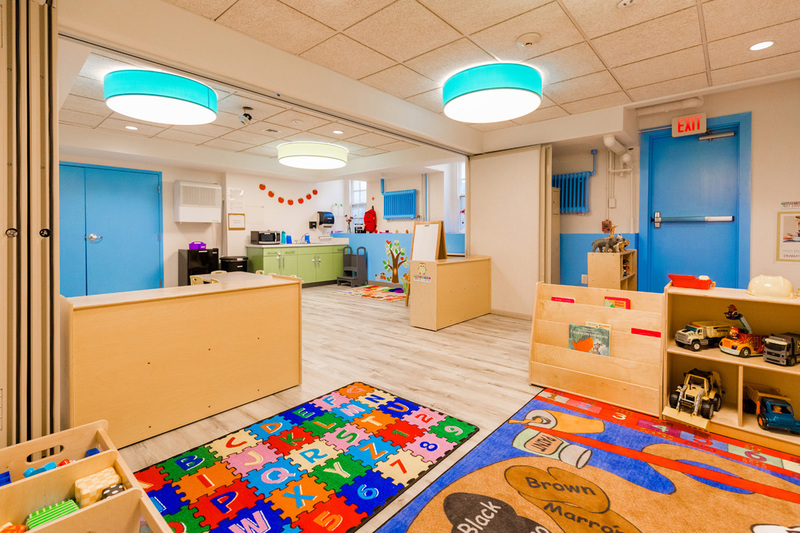 Larger windows, fun light fixtures, and colorful accent walls brighten up the space. 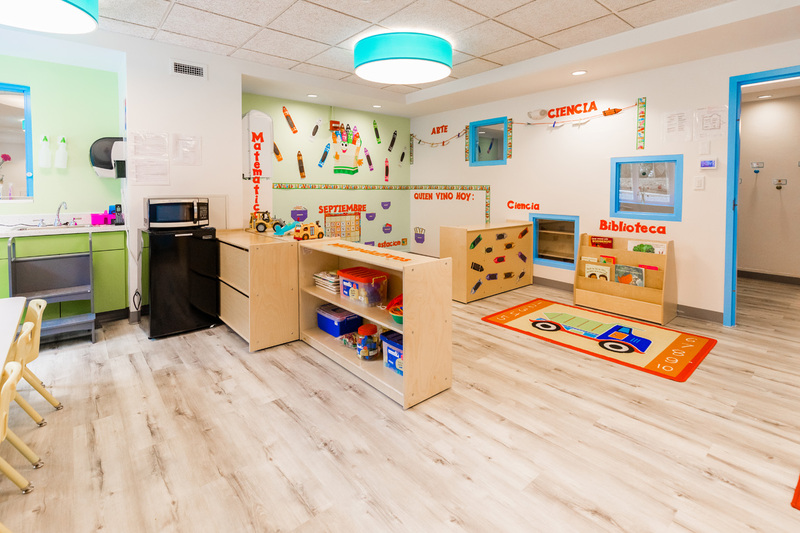 A reconfigured floor plan allows for multiple classrooms equipped with kitchenettes, new bathrooms, and a dedicated office for child care staff. Outside, studioMLA designed play areas for the children as well as gathering spaces for events hosted by the church.